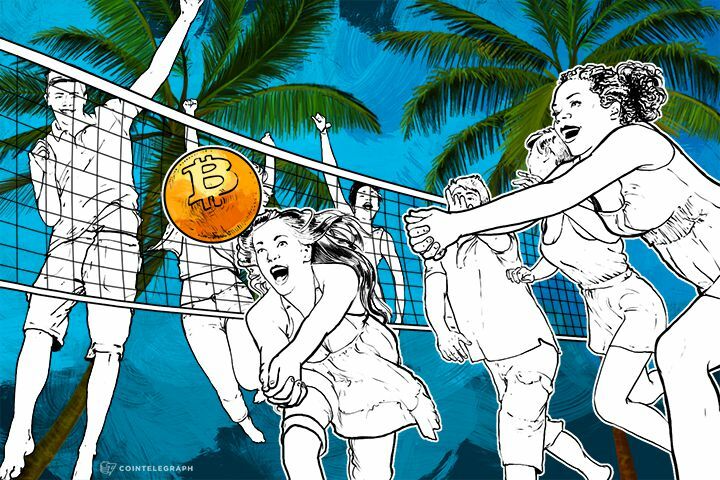 The city of Madeira Beach, Florida, is the first municipality in the world to officially embrace Bitcoin, following a resolution by the city council, CoinTelegraph reports. december 10, 2014 i Bitcoin nytt, English. ← How can they afford NOT to accept bitcoin?